We work closely with the retail and leisure industry supplying a wide range of units from car rental cubes to cafes, timber bothys to shop units. 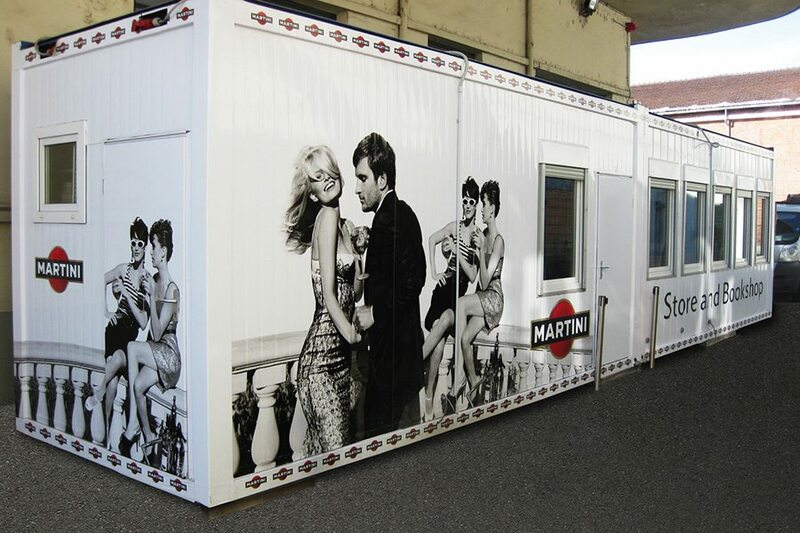 Our popular range is customised to your needs with very high quality modular buildings and portable cabins. Whether it be that rustic log cabin finish, a special detail to match traditional buildings, a steel storage building or a workshop – we will almost certainly be able to provide a solution. You tell us what you would like to do and we will suggest some suitable and affordable options from our vast range. We could go on, through our 25 years plus experience in the industry we have built a loyal clientele and trusted reputation. All units can be manufactured to your preferred specification of either Standard Range or Anti-Vandal Range to full building regulations or general construction standards.